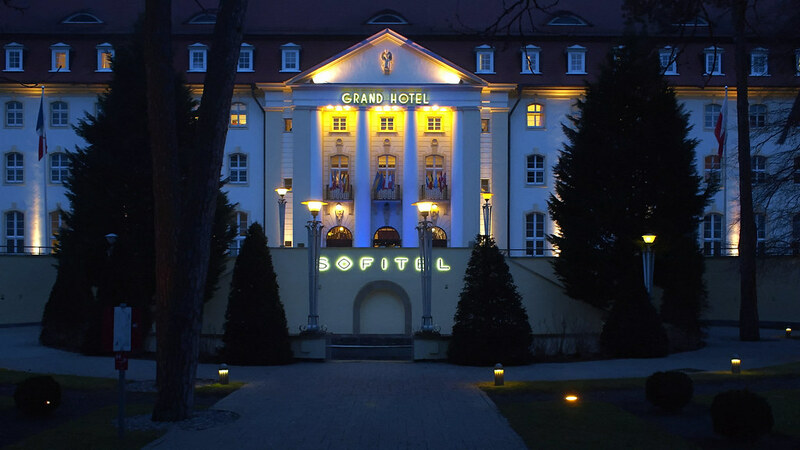 The hotel sector in Sopot offers few beds in categorized establishments, like hotels and pensions, as well as a large number of beds in holiday houses and private apartments. This is a result of the seasonal peak of visits during the third quarter of year in summer. Many venues use names out of the range of official categories. Therefore beds are offered in hostels, villas, apartments, and even in a hôtel (with a diacritic over "o"). In this type of establishment you can find quite varied level of service, which is not necessary accurate to the price of stay. As of 2016 there were hotels in Sopot. Below you can find them listed with addresses and ordered by category. Insider In Poland a hotel is a venue of a given category set by a local administration. Venues not categorized administratively can not use the name of a "hotel". Camping sites with places to pitch a tent, park a camper or caravan are located along southern border of town limits. Majority of beds offered in Sopot are located in private apartments, let to visitors during summer. They don't meet any regular standard and fit various levels of visitors' needs. You may find among them suites in hotel style as well as almost empty flats with beds and kitchen utensils ready for tenants. Additional service as parking or cleaning is also undefined. Apartments may be rent by reservation websites or the Accommodation Office.